With the increasing growth of Afropop outside the borders of Nigeria, it seemed only a matter of time before international Afropop concerts began to clash and fans are forced to pick between their favorite artists. Over the weekend Afro-house queen, Niniola held down the home forte, performing her debut headline show, “The Human Radio Concert” at the Landmark Event Centre. After the release of her debut, This Is Me, last year, the singer has taken her whole craft to South Africa where house electronic music is already successful to doubled down on her RnB-inflected electronic style. Returning to headline a show in Lagos is only right after the year she’s had. A 6-hour flight away from Lagos finds Simi and Wande Coal debuted headlining concerts in the UK in the same weekend. Wande Coal’s pedigree in the UK Afropop scene goes all the way back to his time with the MoHits crew so it’s no surprise that he chose to bring his show to the over 2000 capacity Indigo arena at the O2. The Nigerian RNB icon dug deep into his bag of hist and thrilled fans to classic like “Kiss Your Hands” and worked his way up to the more recent “So Mi So”. Wande Coal had Basketmouth as co-host and guest performances from Burna Boy, Maleek Berry, Naira Marley and Wizkid to keep fans entertained, but he didn’t disappoint the fans who had come out to watch him perform. 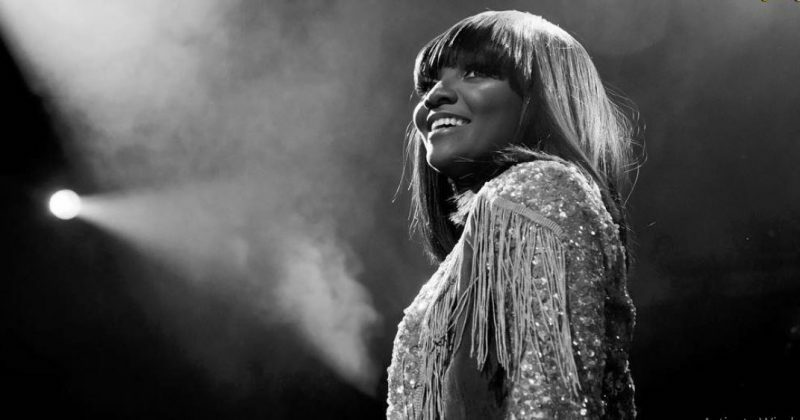 For Simi’s concert the 800 capacity O2 Academy, Islington, was packed to the brim. Wizkid also made an appearance at the O2 Academy, Islington venue for Simi’s concert where she performed her hit singles of her own and had guest performances from Mr Eazi, Adekunle Gold, Falz, and a couple other artists who came to show support. Perhaps due to the fact that it was her first show in the UK, Simi could hardly contain her excitement and she took to social media to express her surprise and gratitude to some special guests. Though the Concert in UK has already been tagged a success, Simi still has her “Simi Live In Concert” to worry about. Her Lagos concert has been scheduled to hold on the 9th of December at the Balmoral Convention Centre venue in Victoria Island.